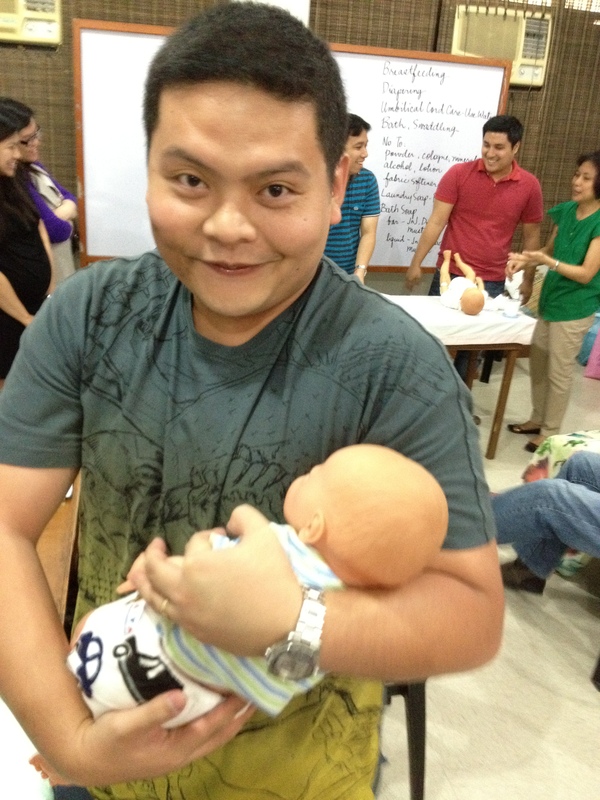 birthing class with Rome Kanapi – highly recommended! we just graduated from our birthing / lamaze class with Rome Kanapi last October 7. and i must say it’s one of the best “investments” we made for this pregnancy. it was really fun and we learned a lot of things! there were a total of 6 sessions (4 hours each session) which covered topics ranging from maternal anatomy & nutrition, prenatal stretching (which i loveeed), signs of labor, preparation of birth plan, breathing techniques, delivery of baby, breastfeeding and baby care. i liked how the class was conducted. it was more of an “open forum” class where everyone can raise questions and share thoughts / knowledge but at the same time, there is a class outline being followed. 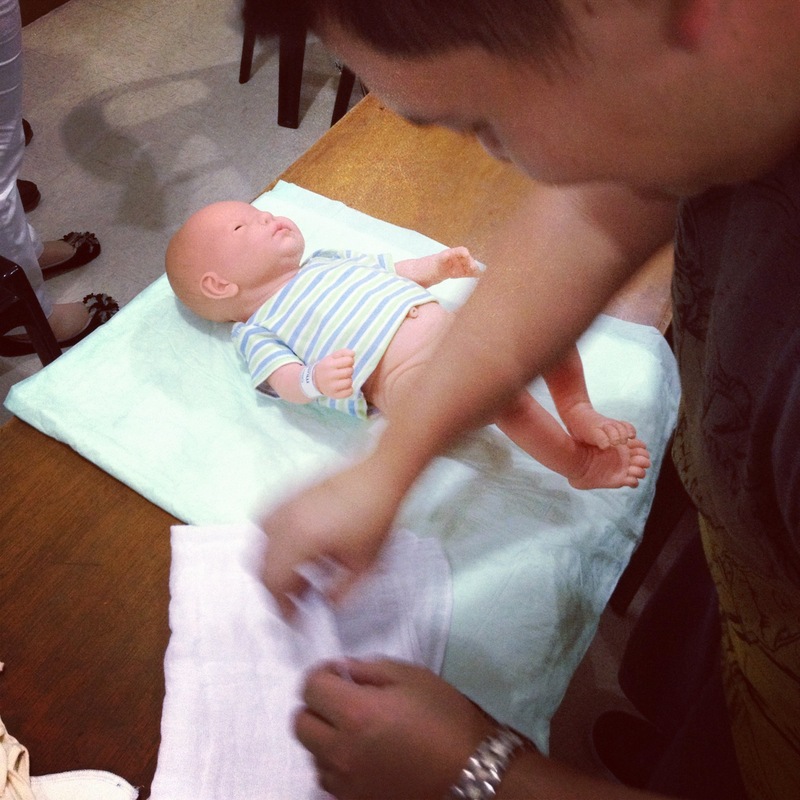 i highly recommend the class especially to first time parents. it really gave us a better idea on what to expect and possibly on how to deal with the pain (hopefully ill remember to apply what i learned in class when the time comes teehee). it’s also a good way to get your hubby involved with your pregnancy! it’ll make him appreciate you more, knowing the aches and pains that you are going through and will go through! each class costs P4,600 which is good for two people.